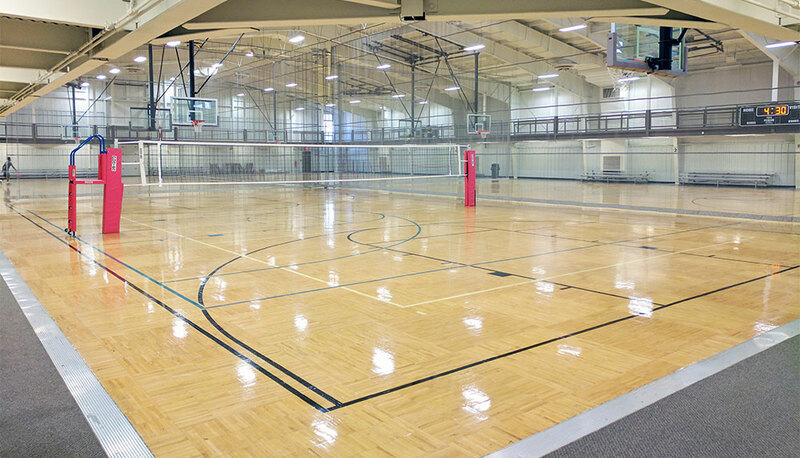 ﻿ Fremont Community Recreation Complex - Ohio. Find It Here. 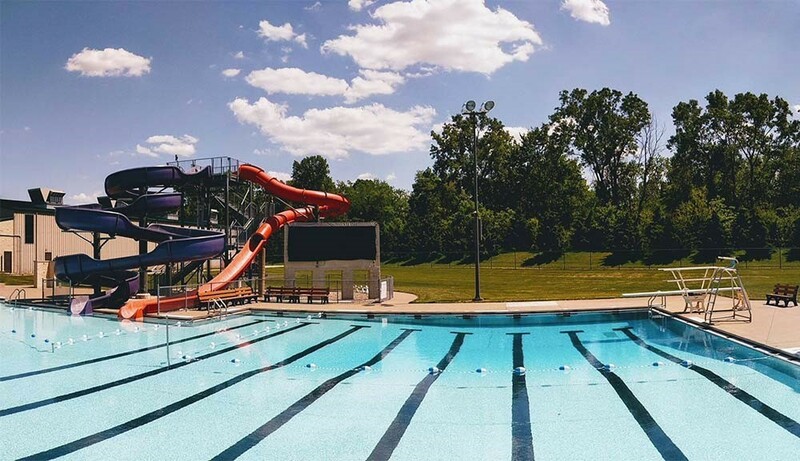 When visiting Fremont, Ohio during the spring, summer, winter or fall, be sure to visit the "Award-Winning" Fremont Community Recreation Complex.Since the year 2000, the Fremont Community Recreation Complex, has been proudly run by the cities own Recreation Department. 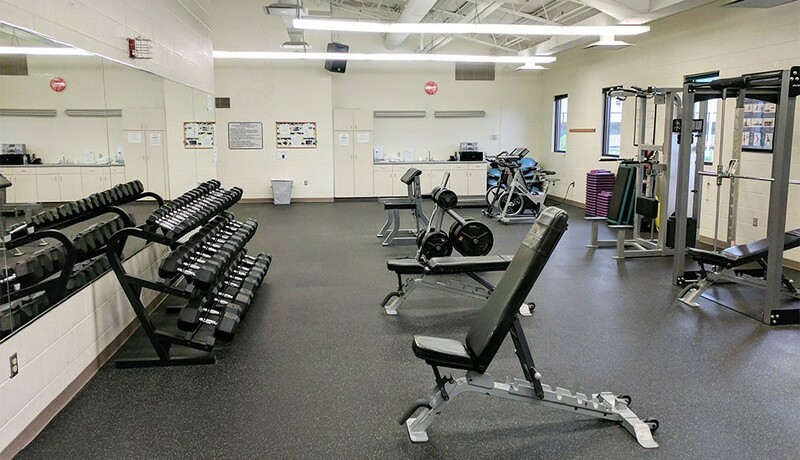 It features an outdoor swimming pool (May to Sept.), ice rink (Oct. to April), basketball courts, fitness areas with cardio and weight equipment, indoor running/walking track, climbing wall, skate park, and recreational programs and leagues for all ages. 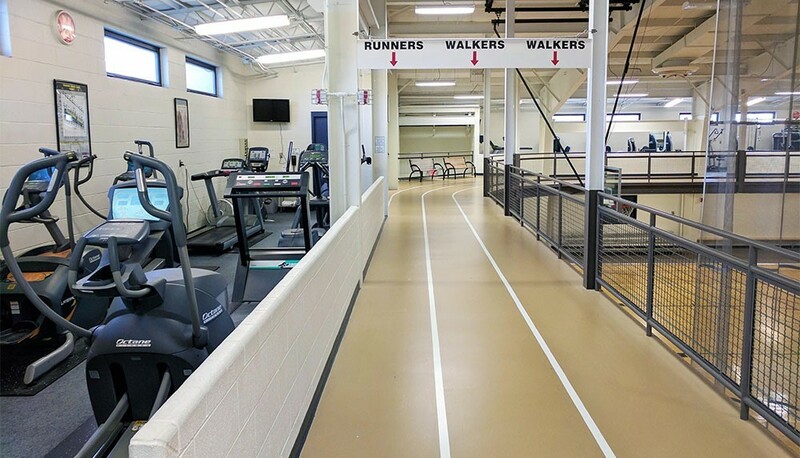 Visit the Rec Center to exercise, swim, ice skate, play basketball, and lots of other activities. Fun for the entire family! Various youth & adult programs, diverse membership options, and commitment to enriching lives.